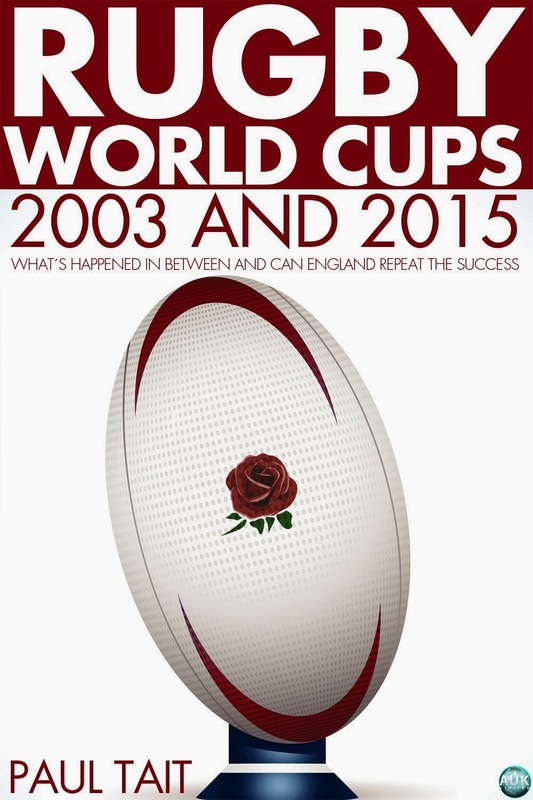 England conquered the rugby world in 2003 and in 2015 the same nation will have the opportunity to host the next Rugby World Cup only it will not be doing so alone. England and Wales are to host Rugby World Cup 2015 with the Welsh capital, Cardiff, having been allocated eight matches making it the most important city in the tournament other than London. 2015 is to be England´s chance of hosting rugby´s biggest event but due to a combination of not utilizing venues outside of London for the purposes of international rugby and important professional rugby fixtures the match allocation saw much of the country given far too few matches. Large urban centres in England including the greater metropolitan areas of Birmingham, Manchester and Leeds were allocated just one or two Rugby World Cup matches each. London is to host seventeen matches and do so at three stadiums. In hosting 35.4% of the fixtures it is the centre piece of the tournament and is to host more matches than Birmingham, Brighton, Leeds, Leicester, Manchester, Milton Keynes and Newcastle combined. The lack of distributing matches around the country is a reflection of the inabilitity of the Rugby Football Union (RFU) to make effective use of the possibilities that presented themselves following England winning the World Cup. In combination with soccer owned or influenced stadia restricting the use of venues for the World Cup the result is a lost opportunity in which over half of the matches will be in London or Cardiff. England will also play three of its four pool matches at the home of the RFU. It continues the long standing monopoly which has seen England never play outside of London since winning the right to host the World Cup. The governing body of rugby in England, the RFU is the most powerful union in the world and has significant advantages over all others. England has an enormous quantity of players, coaches and referees and has one of the leading domestic competitions found anywhere. The overuse of the national stadium though has seen England not take its opportunity of building on world champion status to take the product to new heights nationwide. It has also seen the Aviva Premiership has fall behind the French Top 14 since 2003. Rising from the ranks as a player, coach and referee Paul Tait has been covering the sport of rugby as a writer, and analyst since 2007. Tait has a post graduate qualification in International Relations and a global vision. Rugby writing has become his passion. Tait is Editor-in-Chief of Argentina 2023, a site which covers the sport of rugby throughout North and South America, concentrating on the Argentina and the World Cup. After attracting interest Tait sought to transform his ideas into print and wrote a book titled Rugby World Cup Argentina 2023 which was published in November 2012. The book was well recieved with the Buenos Aires Herald calling it compelling reading. 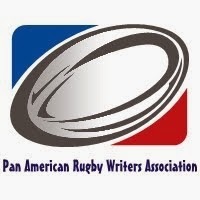 As a member of the Pan-American Rugby Writers Tait is an person with a highly credible reputation. He continues to write regularly for not only Argentina 2023 but also a number of rugby specialized sources from a variety of countries including Rugby Fun based in Argentina, Rugby Mania based in Brazil, Mao de Mestre based in Portugal and Get Real based in Canada. History was made on November 22 2003 – England was crowned the World Champion. Everything was ready for rugby to explode in England, for the national team to kick-on, for the level of the domestic game to continue growing and for the sport to truly become prominent nationwide. It did not eventuate. England lost far too many matches and the Aviva Premiership does not match the French Top 14. The result for Rugby World Cup 2015 is a match schedule allocating more games to Wales than to the north of England. Understanding how this came to be and also how and why Wales secured matches is an important part of the puzzle and carries substantial implications for future Rugby World Cups. Local and global issues including decision making, rival sports and nationalized players are all tackled in an analysis that seeks to offer realistic and viable solutions for the benefit of English and global rugby. Rugby 2015 world cup is going to start on September and we are waiting to watch it.